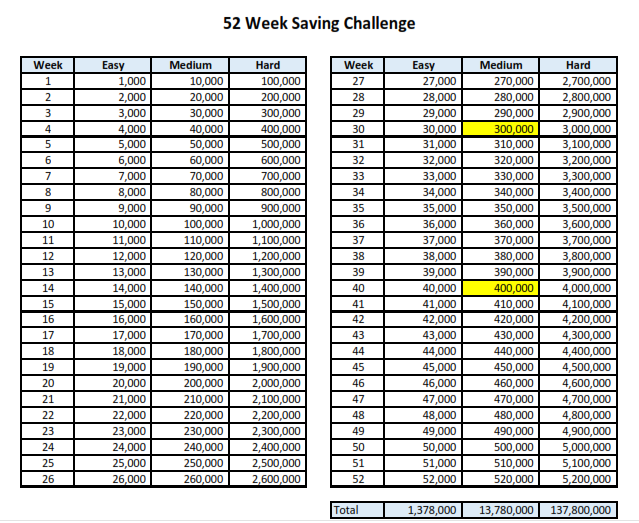 52 Week Saving Challenge – Inge Santoso – Learn & Grow! Inge Santoso – Learn & Grow! ← What does money mean to you ?